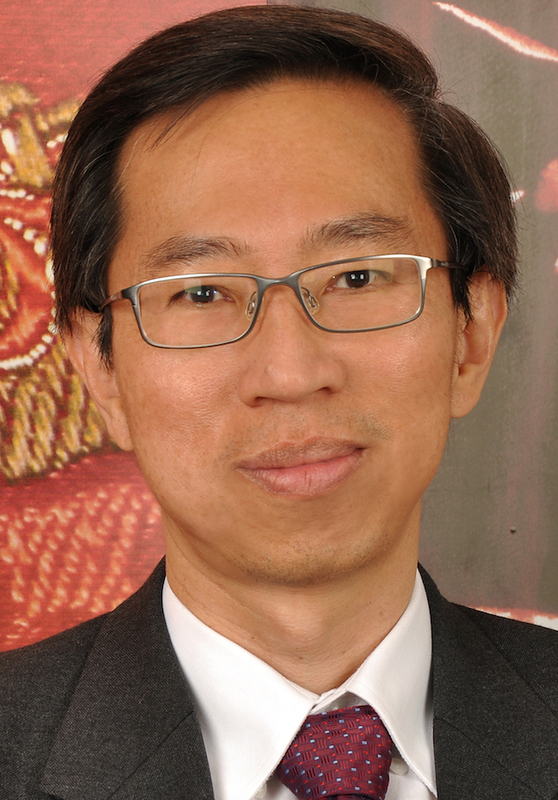 Stephen Lee, executive director, global transaction services, and head of global trade product management, DBS Bank: Corporates are looking for a single interbank platform for trade finance. 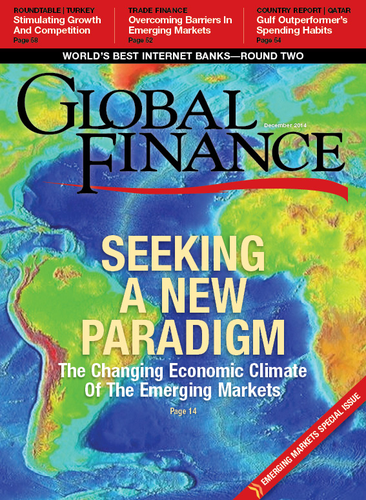 Global Finance: How significant is a digitized, simplified, single platform to trade finance? Stephen Lee: Over the last few years, there has been a rise in utilization of electronic trade finance services by corporates. Some of the benefits of going digital include a single repository of trade transaction documents, ability to retrieve historical information, access to real-time status updates and time savings from automation and straight-through processing of trade transactions. GF: How key is collaboration to digital corporate solutions? SL: Corporates are looking for a single interbank platform for trade finance, and it is critical for banks to step up collaboration with third-party providers to offer such solutions for corporate clients. GF: What technological innovations do you see happening that will further change the face of trade finance? SL: The Bank Payment Obligation (BPO) is a fairly new innovation and gradually gaining market acceptance. Other innovations that are already in the market include electronic trade finance via mobile devices and tablets, as well as SWIFT for Corporates. GF: What are the benefits and risks of BPO? SL: BPO, an alternative settlement method for international trade, essentially automates the manual tasks associated with using a commercial letter of credit, reducing chances of error throughout the process. Corporates can benefit from BPO in the areas of risk mitigation and financing. While there are several industrywide initiatives driving the adoption and acceptance of BPO worldwide, cross-boundary market challenges still remain in terms of alignment of industry acceptance, barriers to technology investment and legal constraints. GF: What is Singapore’s role in digitizing trade finance? SL: Singapore is well positioned to take on a leadership role. Singapore’s status as a global trading hub and financial center could benefit immensely by staying ahead of the technology race. Various incentives and schemes are already in place to drive innovations in online solutions. These incentives are targeted at both financial institutions and private enterprises.